W. W. Norton & Company, 9780393337167, 586pp. 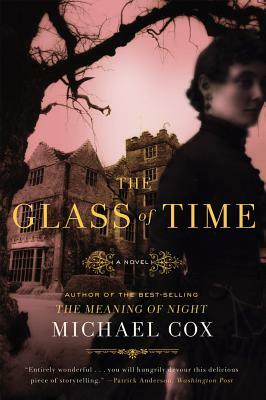 Building on his haunting, superbly written debut, The Meaning of Night, Michael Cox returns to a story of murder, love, and revenge in Victorian England. The Glass of Time is a vividly imagined study of seduction, betrayal, and friendship between two powerful women bound together by the past.